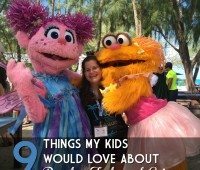 Pictures and details about the family friendly details at Beaches Turks & Caicos that your kids and mine would love as part of our family travel series. 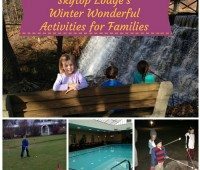 Pictures with details about the wonderful activities for families at the Skytop Lodge as part of our family travel to the Poconos series. 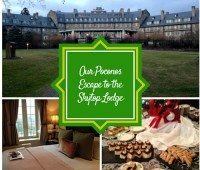 Details, pictures, and video from our visit to the Skytop Lodge as part of our family travel to the Poconos series. 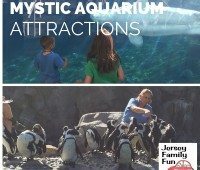 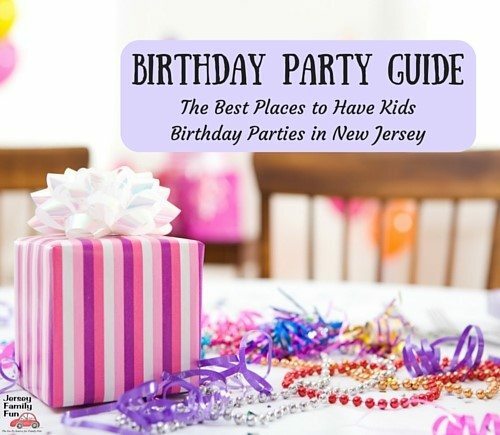 Jersey Family Fun continues their family travel to Mystic Connecticut series with a review of Mystic Aquarium and Mistick Village with pictures and details. 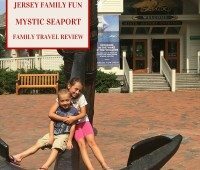 Details and pictures from the Mystic Seaport in Mystic, Connecticut part of Jersey Family Fun’s Family Travel to the Northeast series. 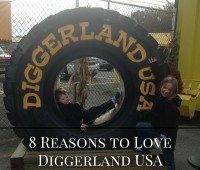 Diggerland USA, we’re sharing why it’s a great place to visit and details on their Black Friday Sale. 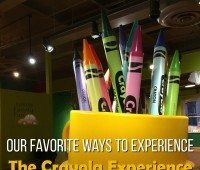 A giveaway of a family 4 pack of tickets to the Arden Theatre’s production of Hans Brinker and the Silver Skates as part of our Ticket Tuesday series. 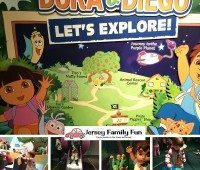 Jersey Family Fun shares details with pictures about the new Dora and Diego exhibit for children at the Liberty Science Center.